The spiritual awakening process is not an easy path and it can happen to anyone. 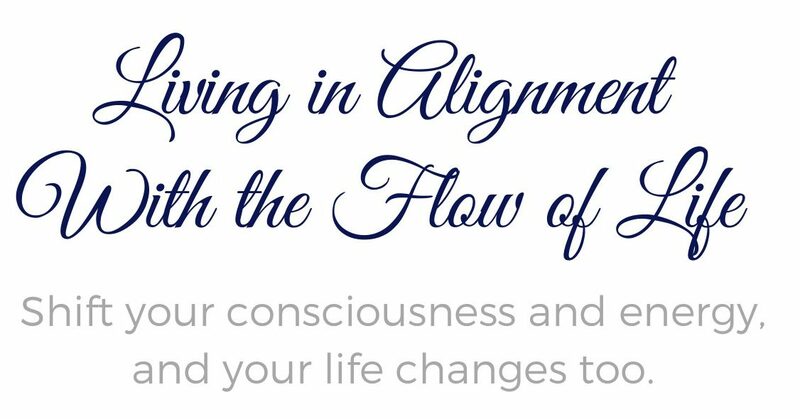 If you’re in the midst of the process of awakening then I can help you understand what’s happening so that you can move through the confusing and difficult phases faster and with greater ease. In private spiritual awakening guidance sessions with me you’ll gain clarity and insights into where you’re at, what’s happening, and how to navigate the process. I’ll help you see who you are not and this requires a willingness from you to have your ego exposed, and for this to happen I might have to put pressure on it so that you can see it clearly. Liberation comes from seeing through the ego and your beliefs and ideas about not only yourself, but about life as well, and your spiritual beliefs. I’ll help you progress and get more awareness and understanding about the process and where you are so that you can find relief and find inner peace even in the midst of any storms. The path to true spiritual freedom comes from waking up from ego consciousness to consciousness/Life itself. Spiritual awakening guidance is for anyone that is going through an ego death process or the dark night of the soul or is in some other way struggling and suffering in their awakening process.